Birds is a collection of educational games targeted for kids. 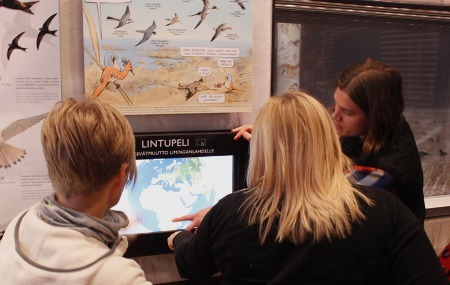 The game has been designed for Liminganlahti Nature Centre to be used as a part of their permanent exhibition. 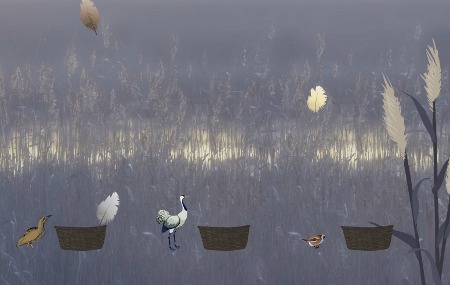 A series of 9 games illustrate the particularities of local bird species in a beautiful and interactive way. 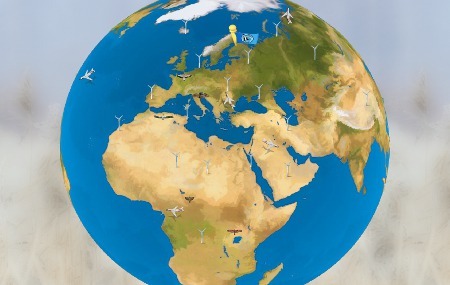 Children can learn about migration destinations, behaviour, natural enemies and the like. The mechanics used in the production of the nine different games are scalable to various kinds of other games.